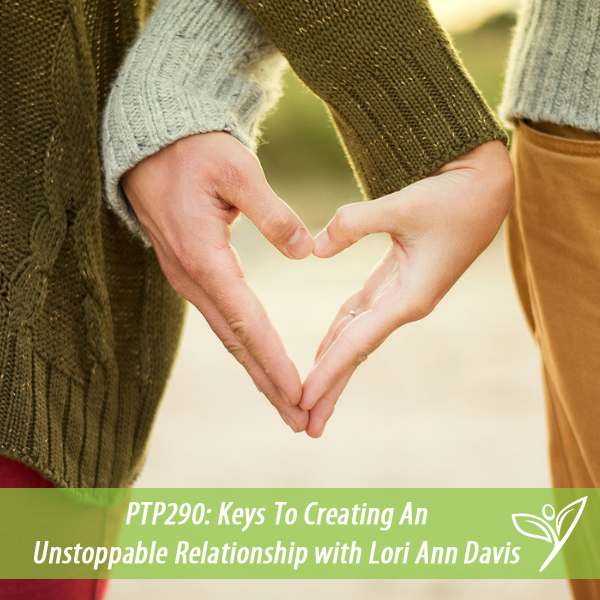 In this episode of The Plant Trainers Podcast, we talk with Lori Ann Davis all about creating an unstoppable relationship and deepening the passion. 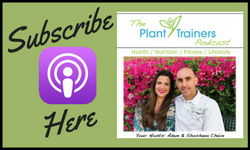 Whether you’re single, in a new relationship or have 20+ years under your belts, like us, this episode may give you some ideas on how to strengthen that bond with your partner and keep the flame alive. How happy you are can be a predictor of your feelings about your relationship. We also know that exercise can create endorphins. So if you eat a plant-based diet, exercise and take your relationship to the next level, your recipe for a happy life should be Fait Accompli. While most of our shows are family friendly, this one may include language that can be considered…ummm….passionate (but clean)…so listener discretion is advised. Send this out to your partner today and join the conversation over on Facebook and Instagram – @planttrainers. Lori Ann Davis has a unique and passionate approach to love and relationships and believes that everyone deserves and can have the relationship of their dreams. Her mission is to provide you with the skills you need to have the unstoppable relationship you deserve. She has over 30 years experience empowering individuals and couples to live richer, happier lives. She provides relationship coaching to people throughout the world. Her practice spans the spectrum from dating and singles to working through a divorce to renewing long-term marriages. She is the author of Unmasking Secrets to Unstoppable Relationships: How to Find, Keep and Renew Love and Passion in Your Life and she is also one of the coaches on the new Radical Dating Show.